While it may seem like this change causes an imposition on users’ advertising abilities, the change was made with good intentions. For example, in real estate, if a rentals agent is searching for tenants and excludes young, Hispanic, single mothers in their Facebook Advertising campaign, the ad will be denied because it violates the Fair Housing Act. Regardless of whether agents are looking to work with a certain group, the point of the change is the ad or opportunity should be accessible to everyone. 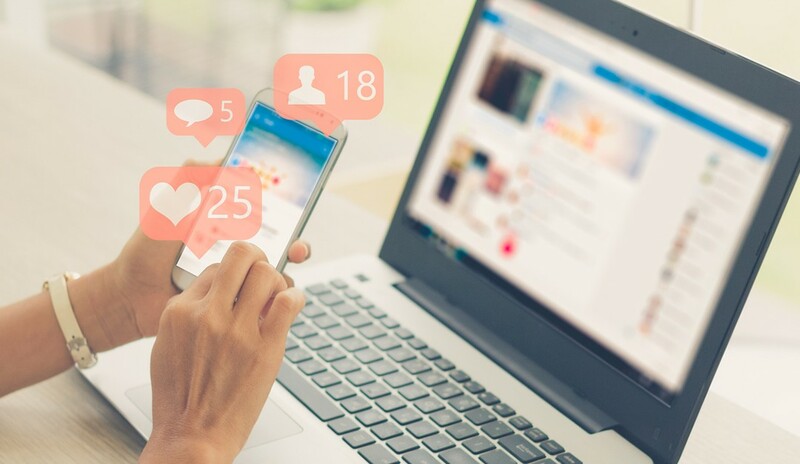 Since Facebook Advertising has become an integral part of many agents’ business practices, it’s important to know what is and is not acceptable when it comes to the new advertising changes. Facebook has yet to release a list of the targeting options that are being removed, but they’ve said it will relate to attributes like religion and ethnicity. Until those specifics are released, here are some best practices to consider in your advertising campaigns to make sure your ads are not denied. At this time, Facebook hasn’t released much information to indicate which specific targeting functions will be removed. However, according to the HUD’s complaint, the issue is with users excluding potential clients by targeting one gender or excluding groups who identify as a particular religion; came from a certain country; are interested in things like “assistance dogs,” “mobile scooters,” or “child care;” or are located in a specific zip code. One take-away point from this is agents will no longer be able to refine their ad results to focus on one zip code while eliminating another. Another issue may be related to age, since targeting ads to reach a certain age group could be considered discrimination. Because of this, even if agents try to work specifically with millennials because that’s where they’re most effective, it may be necessary to open up advertising demographics to include all ages, from millennials to seniors. Make sure your ads are all-inclusive. Consider your previous targeting methods. Who were you including in your advertising selections and who were you excluding? If you were trying to cater to young couples while avoiding working with singles, you’ll need to change your tactics. Instead of targeting clients based on their age or social status, consider how their behaviors could help draw them to your ads. At this point, since we’re still waiting on the work from Facebook as to what will and will not be acceptable, you may still be able to target some audiences based on their behaviors. For example, if one of your listings is near a fantastic dog park, you could target behaviors that would draw in interested parties. Try including interests like dogs or pets. By doing so, you’re still refining your search target without excluding groups unfairly. You could do something similar if you have a listing near a bike path or a budding hipster community. Focus your ads around people who like biking, camping, craft breweries, or food trucks. Get creative with your techniques until Facebook releases more information about what is and what is not allowed. Until we have all of the information, it’s more critical than ever to make sure the rest of your Facebook ad is unstoppable. First, consider what type of ads you’re using. If you’re using video, photo or carousel ads, your images should be the best they can be to grab your viewer’s attention. When you’re showing off a new listing, showcase the best features of the house and consider what makes it unique. In addition to this, be sure your call to action is clear and effective. Tell viewers exactly what their next step should be. To create an even stronger social presence, consider investing in Homes.com Social. It’s a great way to get the most engagement from your social media efforts or if you need help getting started.